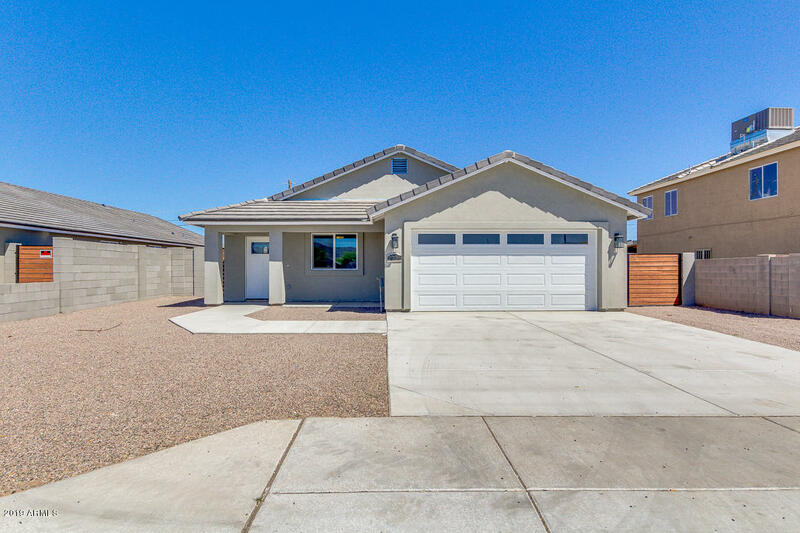 All NORTH BROADWAY ESTATES 1 homes currently listed for sale in Phoenix as of 04/23/2019 are shown below. You can change the search criteria at any time by pressing the 'Change Search' button below. "The search is over! This spectacular new home located in Phoenix is now on the market. Providing great curb appeal, RV gate, and gravel front landscaping. Impeccable interior is complete with 4 bed, 2 bath, wood-like tile in all traffic areas, vaulted ceilings, living/dining area, and luxurious light fixtures throughout. You will absolutely love this gourmet kitchen offering upgraded sparkling stainless steel appliances, centered island with sink, recessed lighting, Quartz slab counter-tops, pan"